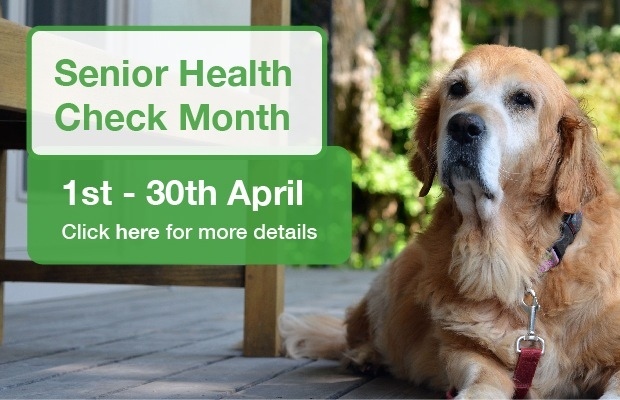 We are pleased to offer all dogs aged 7 years and over a FREE health check during the month of April. 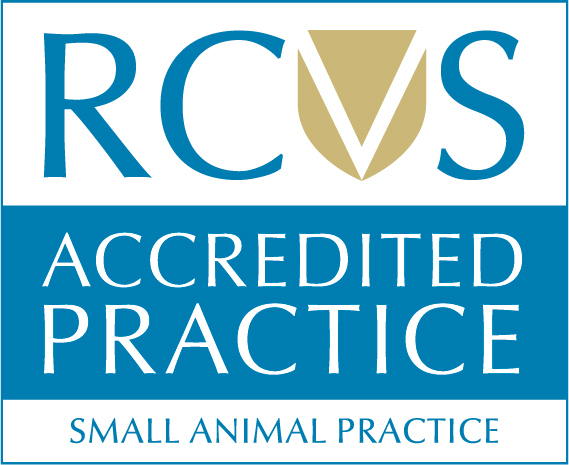 Our dedicated team of Veterinary Nurses will be checking your pet’s weight, teeth, skin and coat condition and can go through any questions or concerns you may have regarding your dog’s general health. There is also a FREE urinalysis at this appointment, so remember to bring a urine sample with you for testing. If you would like to take advantage of this offer please contact our Reception team on 01738 621415 to arrange an appointment with one of our Nurses. Appointments will be available between: 10.30am – 5pm Monday to Friday. Remember to ask about our Hydrotherapy Pool, which could be of benefit to your dog’s wellbeing! This entry was posted in Canine Hydrotherapy, Dogs, Pets and tagged Canine Hydrotherapy, Dogs, News, Pets.